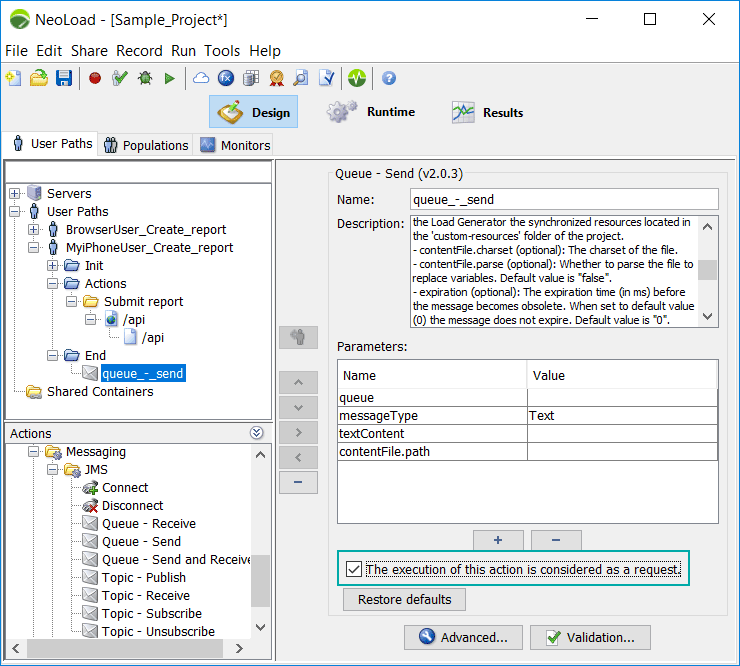 What’s New in NeoLoad 6.1? Accelerate your DevOps and Agile Load Testing processes. NeoLoad Performance Testing gives your applications a competitive edge. Integrate with popular Continuous Integration (CI) and Continuous Delivery (CD) environments. Release flawlessly, every time. Achieve Speed and Quality without making tradeoffs. NeoLoad 6.1 is now available. This latest release continues Neotys’ focus on accelerating DevOps team alignment with their internal Agile and DevOps processes for greater testing coverage and application reliability under load. This release includes several new capabilities that enhance DevOps use cases, further enable Component/API Testing, improve Collaboration, plus general capability enhancements. NeoLoad Web, introduced in NeoLoad 6.0 as a SaaS deployment, is now available with NeoLoad 6.1 as an on-premises deployment Detailed documentation is provided for a standard (Docker-based) on-premises target. Contact Neotys with regard to more-complex deployment. All tests that are run are assigned an externally-available status showing whether a particular test run was completed successfully or failed, based on defined SLAs. 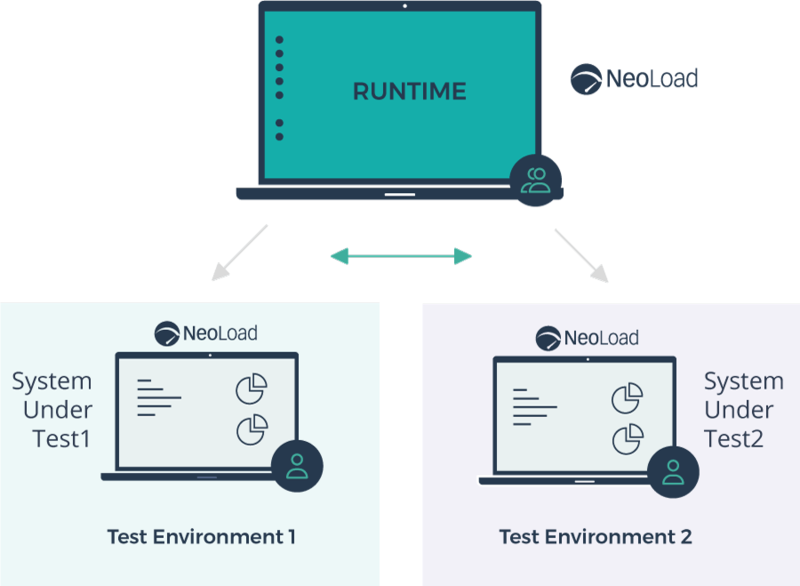 At runtime, the same NeoLoad project can be used to launch a test in a specific environment (integration, preprod, etc.) without having to modify the project or having several versions of the project for each target environment. This greatly simplifies NeoLoad projects in this context and makes it very easy in a CI/automation scenario to programmatically target a specific environment. 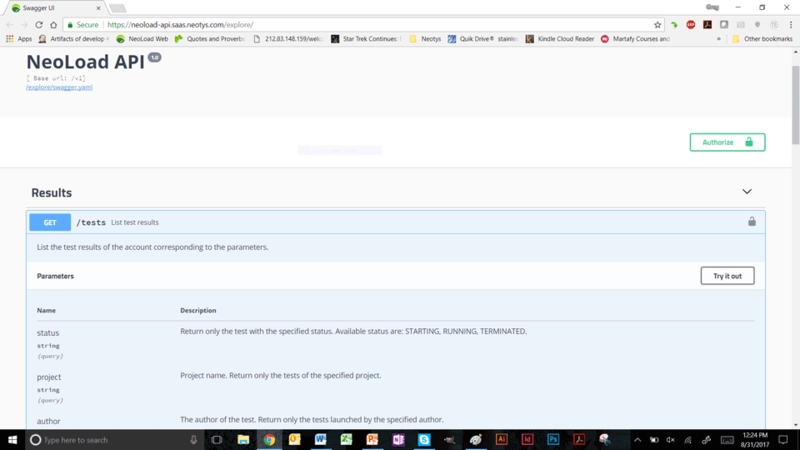 Users can speed up their API testing by creating a new request in NeoLoad, using content that is cut-and-pasted “as-is” from an external source (for example from SoapUI and Postman). 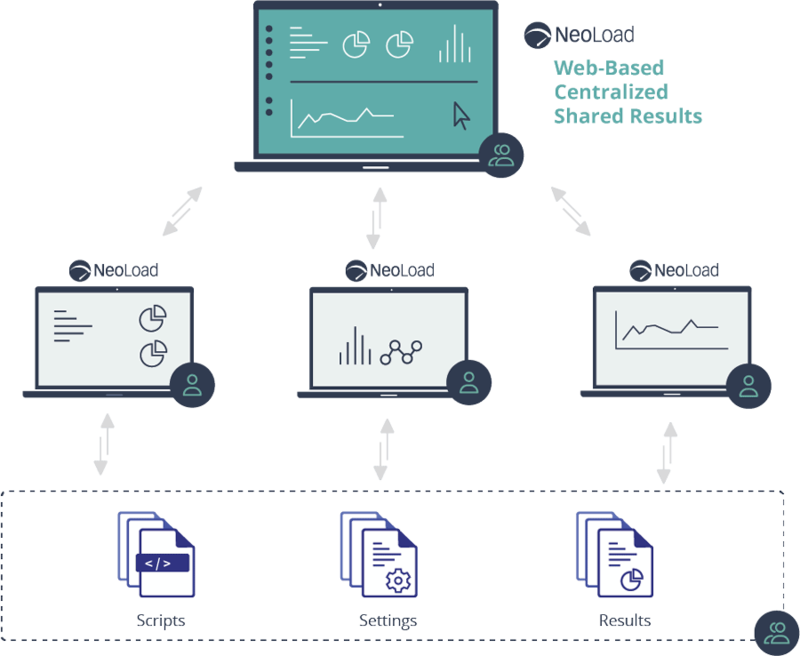 This innovative and Neotys-exclusive NeoLoad Web feature allows users to create and use several customized dashboards to organize their work. 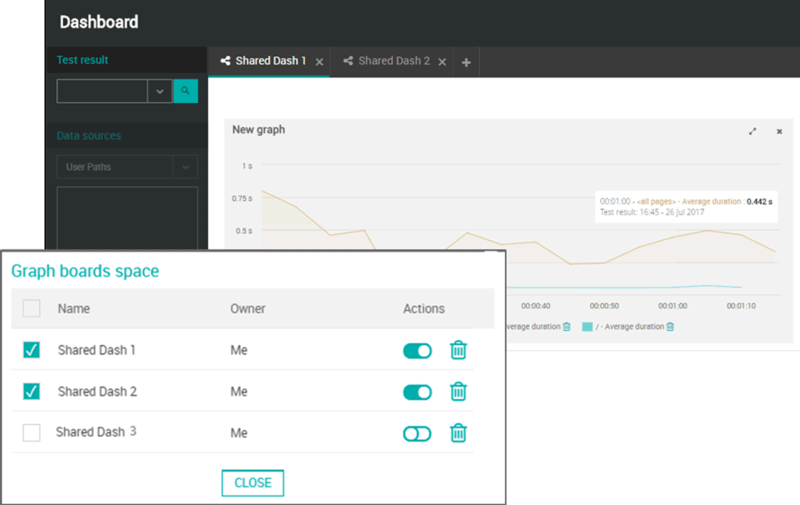 These dashboards can be shared either for running tests or completed tests, with other users belonging to the same account, and who work as a team on that shared dashboard. 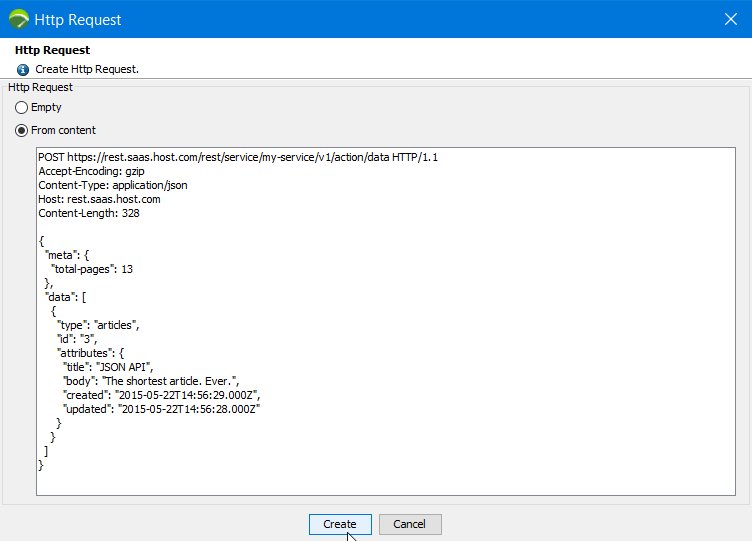 This NeoLoad Web centralized REST API provides access to test data for a running or terminated test. This data can be pushed to an external tool (for example Elastic Search, Tableau, etc.) or used to make a decision to continue or abort a process in a CI/automation scenario. Using the Generic JSON Monitor capability in NeoLoad 6.1, users can monitor Docker containers by using cAdvisor. 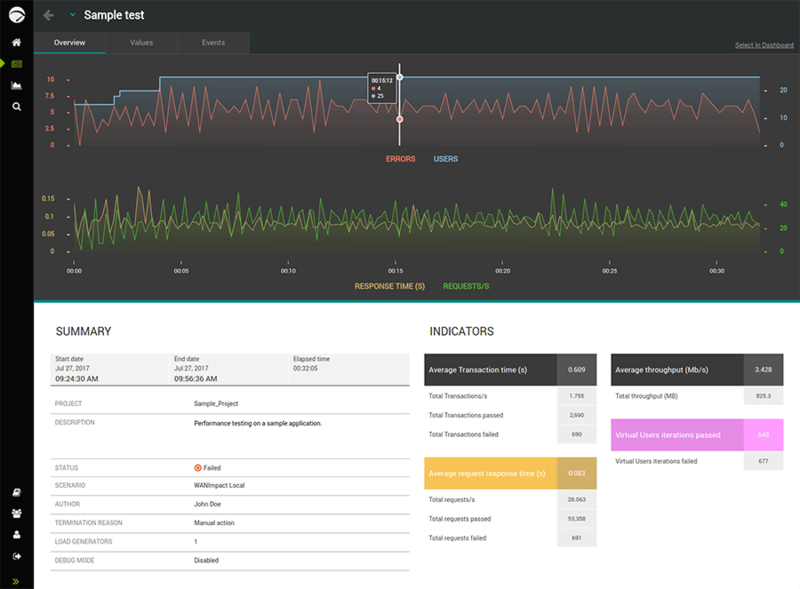 This new capability provides easy access to any monitoring element that provides a JSON/REST API. NeoLoad allows the user to choose the specific metrics to be monitored. 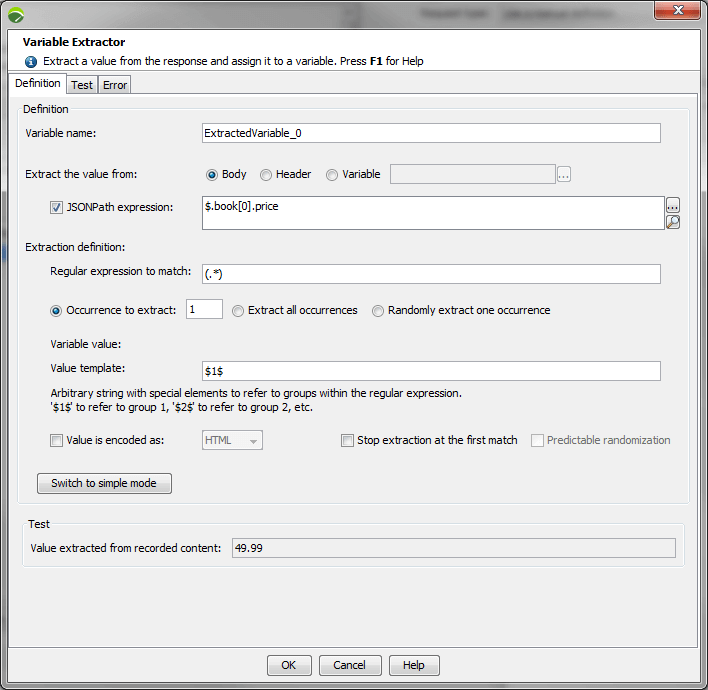 A new option is available for Advanced Actions so that its activity is taken into account in global statistics such as ‘All requests’ (impacting statistic value and graphs). The Advanced Action is also listed in reports and GUI, the same as for HTTP requests. 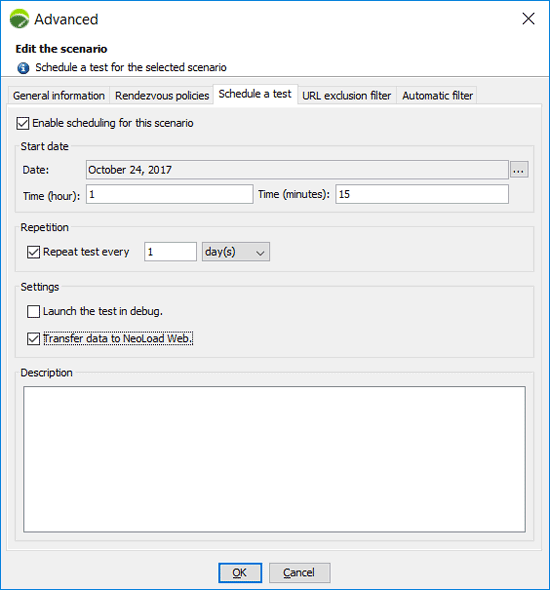 When scheduling a test, users can decide to send run-time test data to NeoLoad Web.